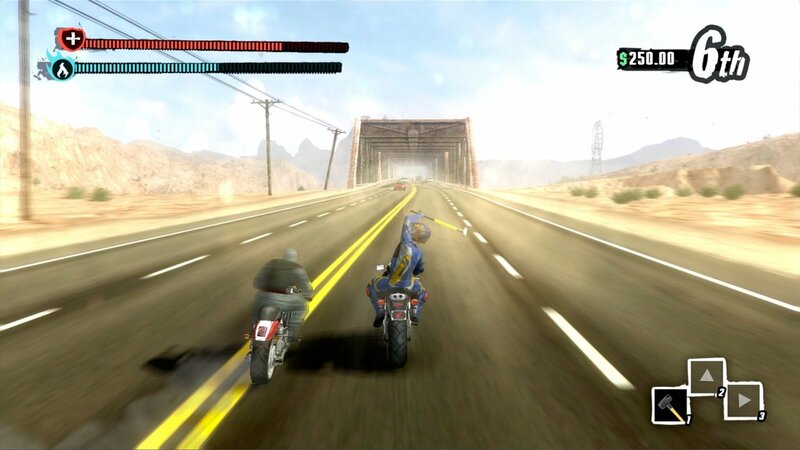 Go for an epic journey across the land as an leader of a bikers gang. 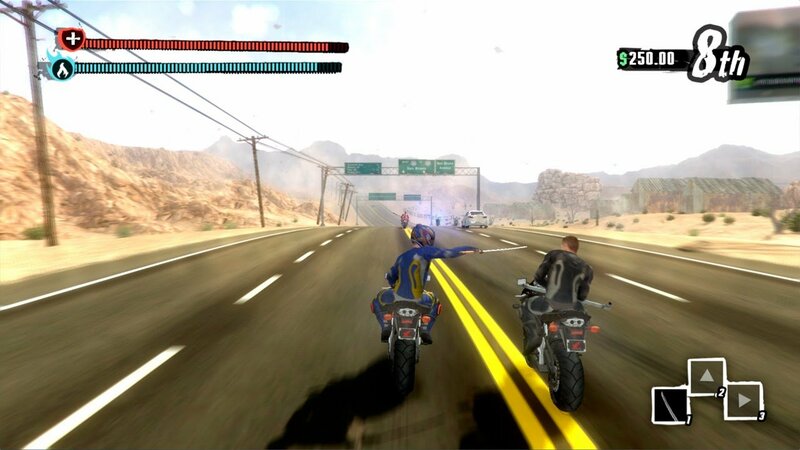 Fight with others bikers with tons of weapons in single player, split screen, co-op and multiplayer mods. 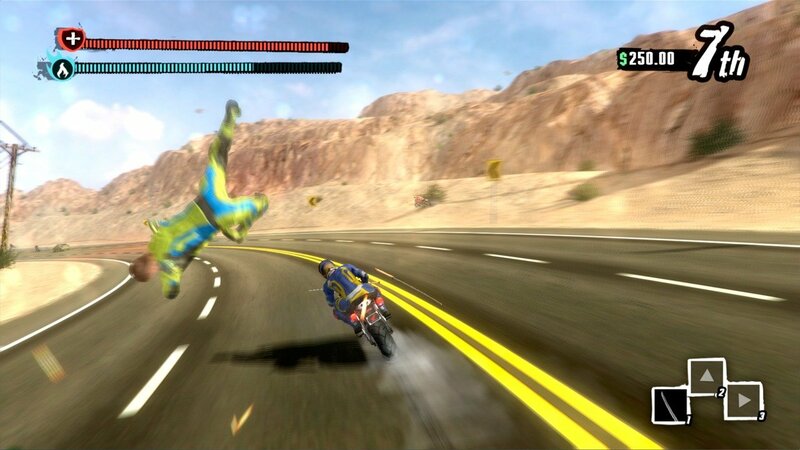 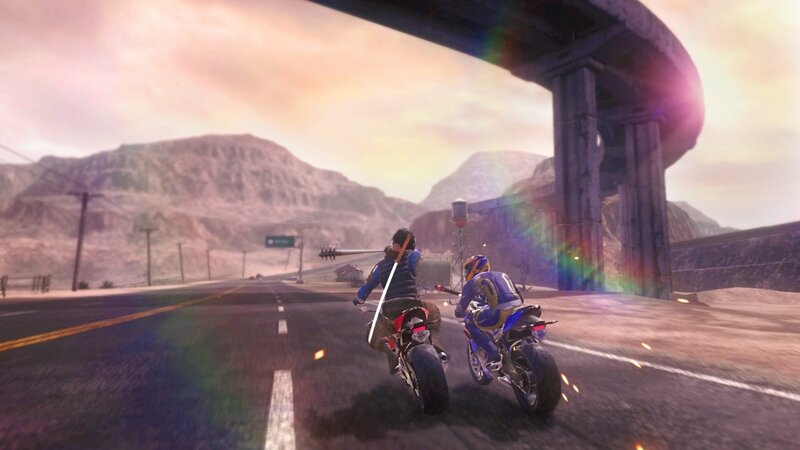 Untuk memainkan Road Redemption kamu harus mempunyainya dalam akun Steam kamu yang terhubung.